#1 Death is not easily escaped, try it who will; but every living soul among the children of men dwelling upon the earth goeth of necessity unto his destined place, where the body, fast in its narrow bed, sleepeth after feast. dire wrack and ruin – the greatest of night-evils. #5 That was their way, their heathenish hope; deep in their hearts they remembered hell. #6 Anyone with gumption and a sharp mind will take the measure of two things: what’s said and what’s done. over time and tide: He is the true Lord. As a good man must, what kinship should mean. on out into the ocean’s sway. and launched him alone over the waves. In off the moors, down through the mist beams, god-cursed Grendel came greedily loping. Together. My sword will fight at your side! 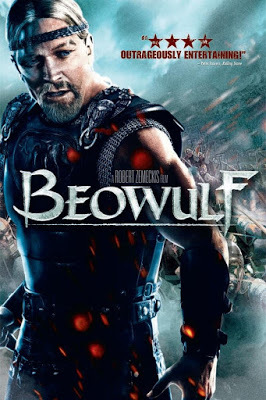 So these were the top 10 best Beowulf quotes. Do share them and keep reading!